My one year old loved these. Very simple & easy to make as all it needs it 20 mins in the oven. Not the healthiest meal for a toddler to have but great for those busy times when you need something quick & know they will eat it. Next time I would use them for when we have adults over as it’s a great snack to have for a snack or appetiser before a meal. Okay- we had a big Boxing Day- 8 adults and 5 children. I told them I was reviewing these and asked them to try them. The consensus was that everyone loved them. It was great having a easy, quick, snack every one loved. Made for a great day! Great size for kids to hold and no wastage. Their is alot of cheese inside and i havent tasted anything similar on the market. We got 9 in our box so a added bonus. A nice and easy snack or side at dinner. Good for busy families and my three Kuds were happy to eat them. A little on the small side and a bit bland with no real flavour but quick to prepare. Would buy again. 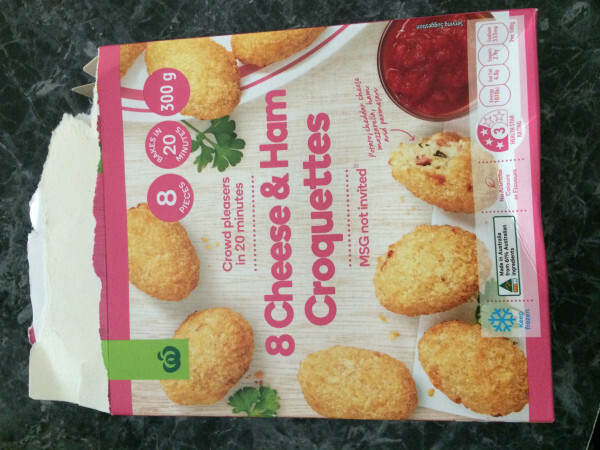 I have now tried both the cheese and ham croquettes and the Thai style vegetable bites and probably prefer the croquettes (but only slightly!!). 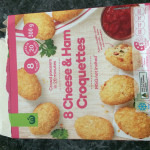 I loved both types of frozen food and it’s refreshing to find something different to the standard pies and sausage rolls. I will be definitely buying these for my next party. Probably my only suggestion would be to have bigger pack sizes as I think the current size would be eaten far too quick!! They were crunchy, delicious and made a great snack. Was pleastly surprised to taste these. 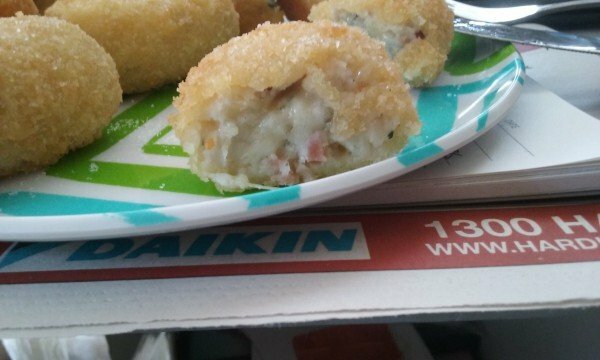 Love the crumb coating, moresish creamy potato with bits of ham scattered through it. 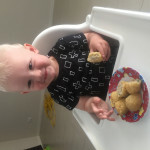 The kids loved them as a snack for afternoon tea and demolished them within seconds. Perfect for entertaining too. Different to other frozen appetisers on the market and very reasonably priced too. Would love to try the other frozen treats next. Hopefully there just as good. 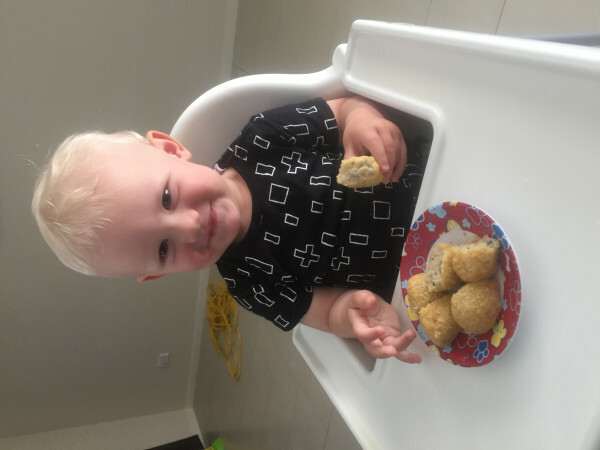 When I first bought the cheese and ham croquettes I planned to give them to my kids as a quick and easy school holiday lunch. I thought they would love them and it would be a nice change to boring school sandwiches!! Unfortunately they both turned their nose up at them and only took one bite. On the upside…my husband and I got to enjoy them!! We thought they were delicious and would definitely buy them again. I served the croquettes with a side salad. I found these easy no fuss to prepare just pop in the oven. I made the salad while they cooked everything ready to go in 20mins. Perfect for busy mums and for hungry kids. They were very tasty had a nice consistency. Something kids will love, my daughter dipped them in tomato sauce. Perfect dipped into sweet chilli or served with a soy plum dipping sauce. I will more than likely buy them again reasonably price too.